HAVING a drink most days can significantly protect against diabetes, a study has found. Consuming alcohol three or four days of the week was found to reduce the risk by 27 per cent in men and 32 per cent in women, compared with abstaining. But there was a warning to women to stay clear of the gin bottle. A daily tipple of ‘mother’s ruin’ or other spirits increased the risk of diabetes by 83 per cent. Previous studies had suggested that light to moderate alcohol consumption can cut the risk of diabetes, but the new research is the first to focus on drinking frequency. Scientists from the University of Southern Denmark studied data on 70,551 men and women taking part in a Danish survey. 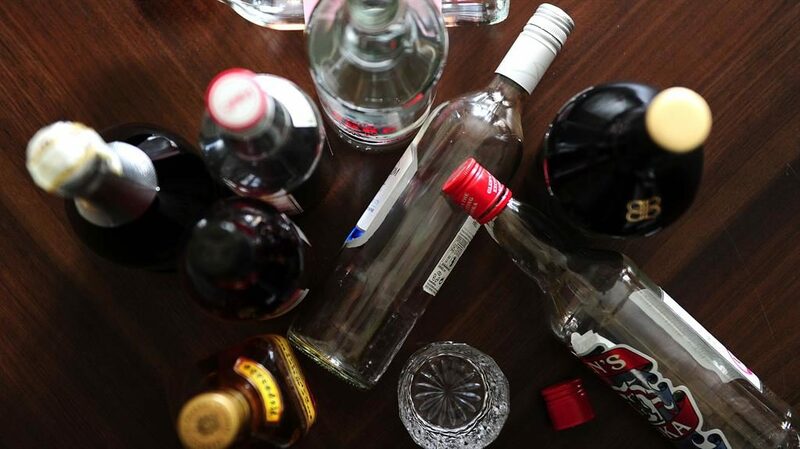 Participants were quizzed about their drinking habits and monitored for five years.